BAU 2019 is currently taking place in Munich, Germany, from January 14-19. 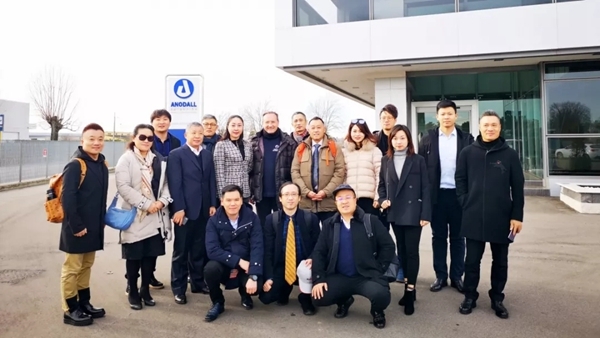 At this occasion, the CCMSA (China Construction Metal Structure Association) organized a combined business visit & exchange in AluK Italy for a group of Chinese customers followed by a visit of the BAU. The objectives of this visit are to learn more about the local industry (trend, new concept, innovation, etc.) and to develop new partnerships. 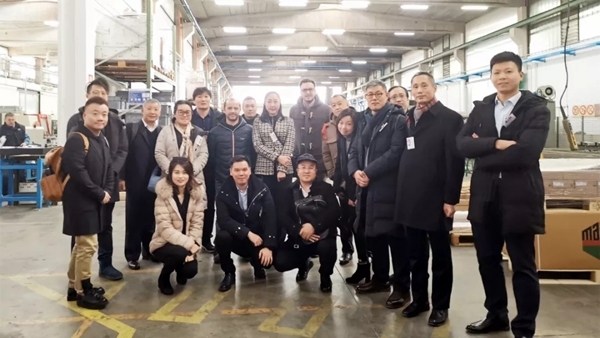 We met our Chinese customers in our factory in Verona in the morning of Jan 10th. After the factory, we headed to Anodall Extrusion, one of the leading extrusion companies in Italy and Europe, which was recently acquired by our parent company, the Valfidus Group. The group AluK is a global leader in the design and engineering of aluminum window, door and curtain walling systems. With more than sixty years of expertise and operations in major countries around the globe, our building systems have been specified for many of the world’s most advanced and prestigious buildings. Our long heritage of family-run businesses means we believe in a local approach, bringing AluK closer to our clients through expert service and support tailored to each market. 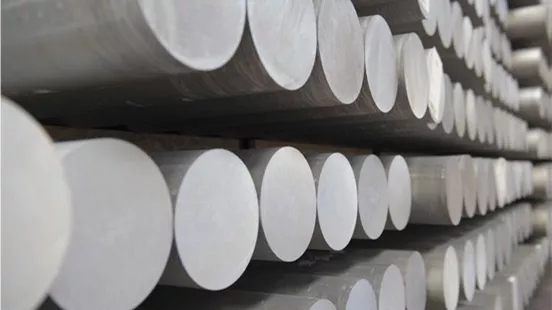 Through accredited testing facilities and in-house research and development, we ensure our products offer high performance solutions and exceed many industry standards.